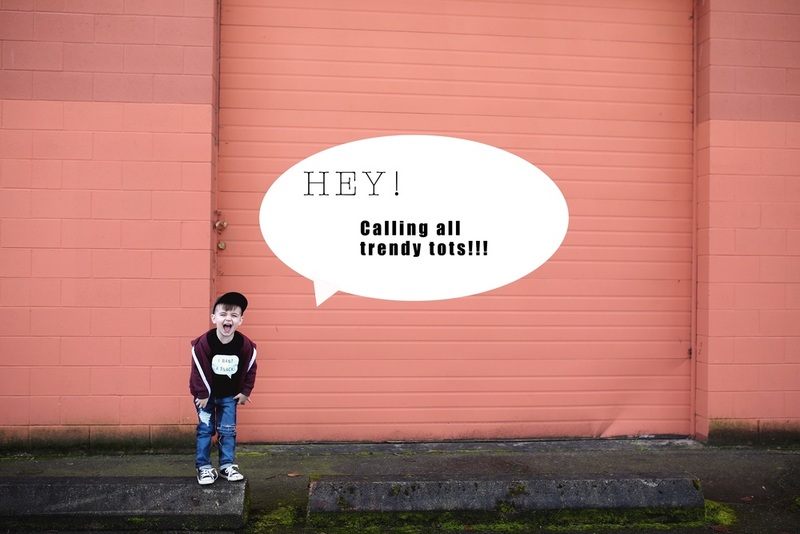 Childish Fashion and Tamara Clark Photography have teamed up for a Spring Trendy Tots photoshoot. Our vision is urban, with a lot of brick and street appeal. Our goal is to promote shopping locally, while promoting some of the most amazing shops from the Vancouver and surrounding areas. Incentive: You will be provided with all photos of your child from the shoot, plus you will receive an exclusive discount code to all shops involved for limited time purchases. Your child will be used on various websites, social media platforms, and in promotional photos. Comment and like the casting call photo on Instagram. Tag a few friends in the photo! Fill out a submission form below, giving us a description of your little one. Casting closes on Sunday, February 14, 2016. If you have a private Instagram account, please set it to public until we have chosen our tots so that we can view all options and photos. Note that we are actively seeking 2 sitting babies, and 1 toddler (1-3 years of age), and that this is not a cuteness competition. We are seeking tots who are cooperative and keen with the camera. *By acceptance and participation in the photoshoot, you are agreeing for all parties involved to share photos publicly on social media, respective websites, and promotional marketing campaigns. We can't wait to see all of your cuties!